The first 500 copies come with bonus CD. The 10" has the catalog numbers HDFH1021 and DS116, the first CD has HDFHCD25 and DS116A, and the bonus CD has HDFHCD26 and DS116B. 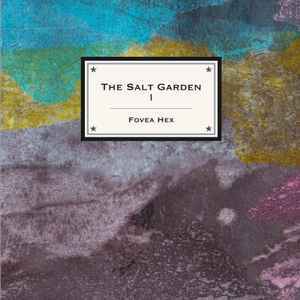 Anyone know if this is the first of another trilogy, or a stand-alone, or if Fovea Hex are still active?